With the bold aesthetic Powerpoint Template is a minimal, yet simple presentation template that will give your audience a modern presentation that will make your information stand out. So what are you waiting for? Apart from making your information stand out, with Minimalistic Free Powerpoint Template with the minimal, yet simple presentation template that will give your audience a modern presentation undivided focus. In addition, is fully customizable, letting you arrange, add, and change anything in this presentation template to organize your information however you see would be better represented. 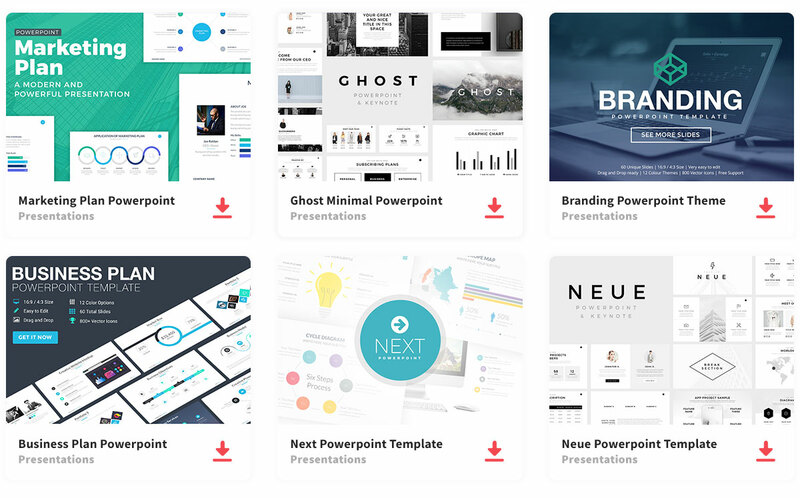 So, download this impressive and simple presentation template. Thanks to RRGraph Design for sharing this free PPT template.